MetricStream offers organizations a robust and quality management software solution that provides a holistic view of all quality programs, facilitating better decision-making. 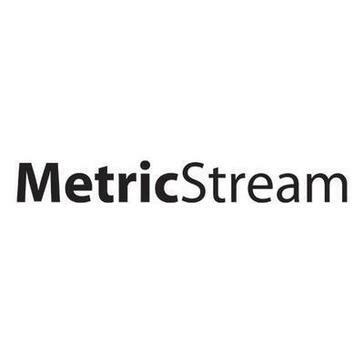 Work for MetricStream Quality Management? Learning about MetricStream Quality Management? 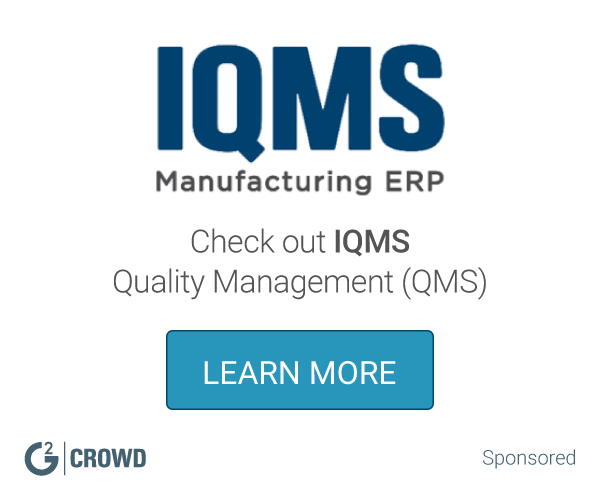 What Quality Management (QMS) solution do you use? Greenlight Guru is the only quality management platform designed specifically for medical device companies. ETQ Reliance offers a quality management solution designed to help organizations optimize critical processes to drive product and service excellence, reduce supply chain inefficiencies, speed innovation and deliver products to market faster. RizePoint provides tools for the food industry and supply chain that make it easy to manage the data collection, corrective action management, communications, reporting, and dashboarding of your operational programs. Your all-in-one SOP, document control and training solution. Automate the creation, review, approval and management of Policies, Procedures, Work Instructions, Forms and related content. MasterControl Inc. produces QMS software solutions which enable regulated companies to get their products to market faster, while reducing overall costs and increasing internal efficiency. MasterControl securely manages a company's critical information throughout the entire product lifecycle. Beacon Quality is a mobile friendly, web-based audit and inspection software designed to eliminate pencil-whipping and administrative burden while simplifying audits and inspections. Intellect provides a highly configurable enterprise Quality Management Software (eQMS) solution and platform to enable your compliance and digital transformation. Go beyond compliance, achieve better performance. * We monitor all MetricStream Quality Management reviews to prevent fraudulent reviews and keep review quality high. We do not post reviews by company employees or direct competitors. Validated reviews require the user to submit a screenshot of the product containing their user ID, in order to verify a user is an actual user of the product. Hi there! Are you looking to implement a solution like MetricStream Quality Management?